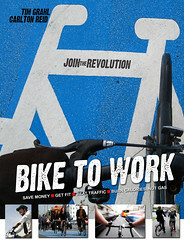 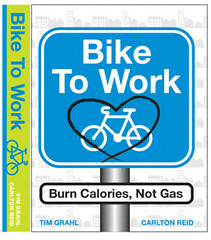 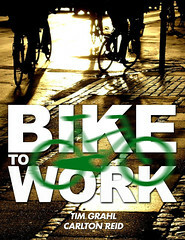 Tim Grahl (of this site), Carlton Reid, Mikael Colville-Anderson, Marc von van Woudenberg and David Hembrow have written a Bike To Work guide, and Carlton is hard at work on a cover design. 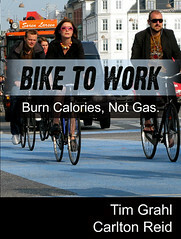 He’s designed so many covers he can’t decide which is best and is asking for your help. Click through here for more details.